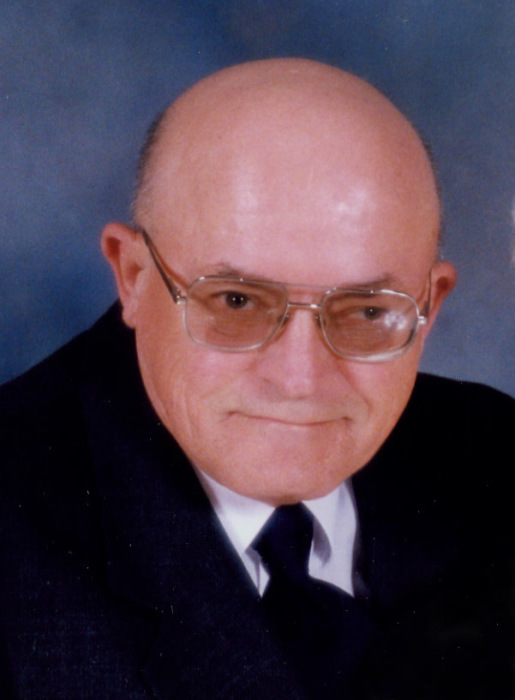 Michael A. Hassing, age 80, of Owatonna, passed away March 29, 2019, at Lakeshore Inn Nursing Home in Waseca. Friends may greet the family from 4- 7:00 PM Wednesday April 3, 2019 at the Brick Meger Funeral Home, and one hour prior to the funeral. Memorial service will be 11:00 AM Thursday at the Brick Meger Funeral Home. Mike was born October 18, 1938 in Easton, MN to parents Leo and Margaret (Kuster) Hassing. He graduated from Wells High School in 1956. In 1959 he married Audrey Jean Stauffer, in Wells, MN and they had 3 children, Bradley, Kevin and Paul. She passed away in 1967. He worked various jobs throughout his career including Owatonna Canning Company, co-owner of Straight River Inn in Hope, MN, and in retirement he drove shuttle for Owatonna Motor Company and Car Time of Owatonna. On November 22, 1980, he married Sharon Kuchenbecker and welcomed four more children to their family, Jeffrey, Delores, Kimberly, and Susan. He enjoyed traveling with Sharon going on many trips, including Alaska, Panama Canal, and mystery tours. Mike is survived by, wife, Sharon; children, Bradley (Teresa) Hassing, Sumter, SC, Kevin (Lee) Hassing, Owatonna, Paul (Jody) Hassing, Montgomery, MN, Susan Heise, Jeffrey (Ginger) Kuchenbecker, Delores (Len Burr) Kuchenbecker, Kimberly (John) Chappuis all of Owatonna; 31 grandchildren, 47 great-grand children; sister, Marilyn Carpenter, Longmont, CO. He was preceded in death by his parents, and wife Audrey. In lieu of flowers memorials are preferred.